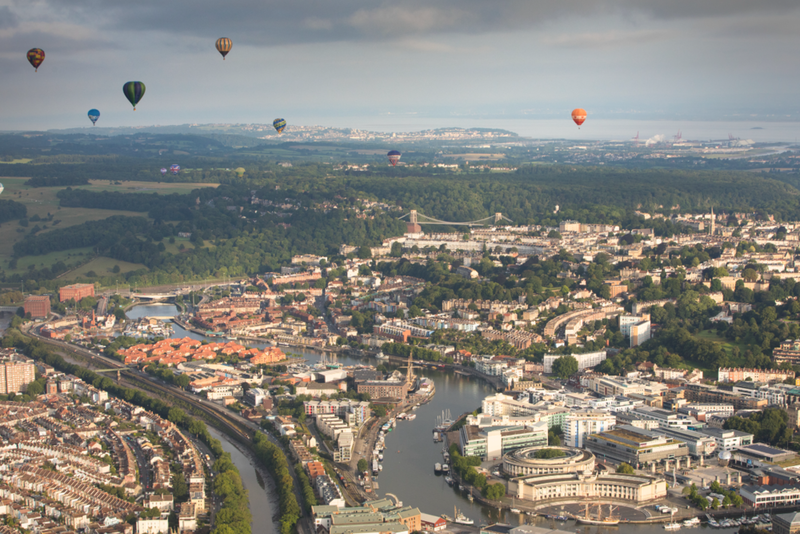 From community festival to global event, this Bristol institution’s profile has (forgive us) ballooned in the past five years – and Plaster have been a key driver of that amazing growth. We have inflated (sorry, again) the festival’s social media channels to incredible levels – with a Facebook reach of over four million. That’s not just hot air (last one, honest) – we now deliver one of the busiest festival press offices in the UK, putting the balloons of Bristol in features and coverage from China to the USA. Silly puns aside, we’re immensely proud of our contribution and continued work on this iconic event. 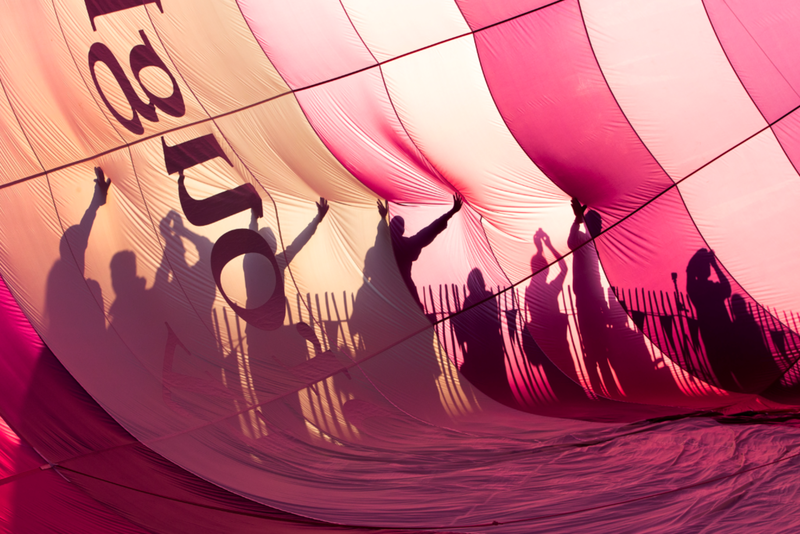 From running the press office and creating media moments, to plotting social strategies and ongoing travel reportage – we are considered a key component of the Bristol Balloon Fiesta’s success.